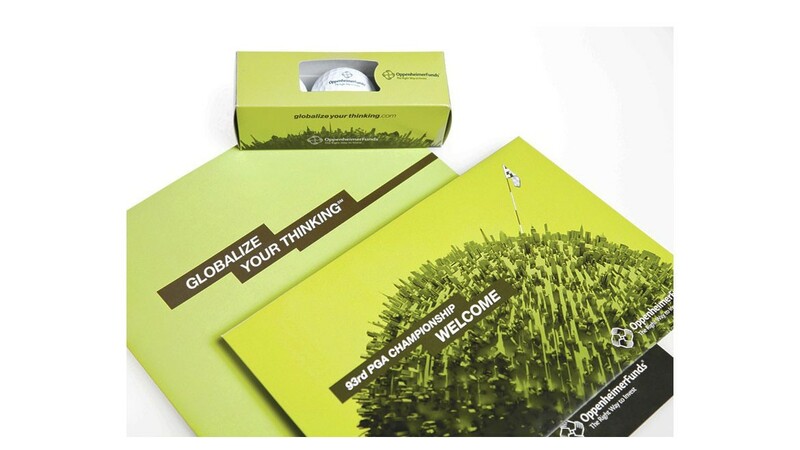 Because Perfect handles nearly all production in-house, we can ensure brand consistency whether printing a brochure or components for premium items. 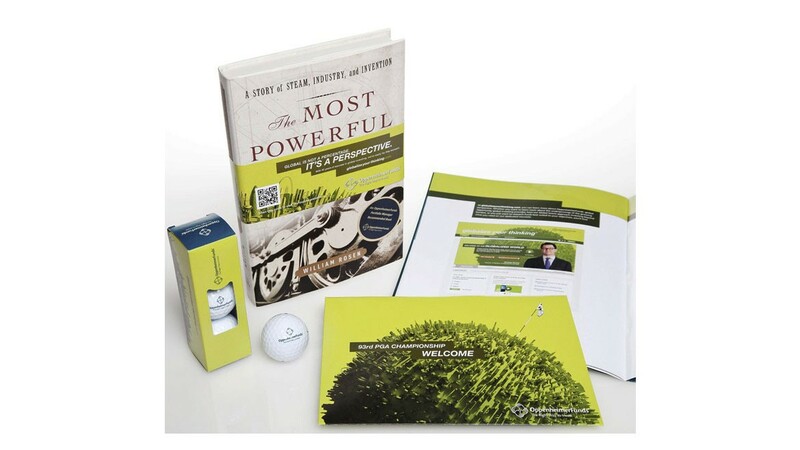 We printed a 12-page plus pocket-cover brochure for OppenheimerFunds Inc. 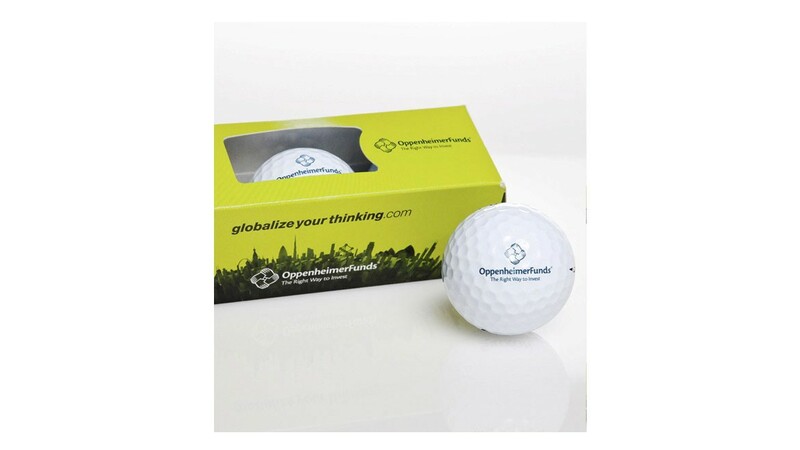 When OppenheimerFunds ordered premium items with the same branding, Perfect printed the packaging in-house on the same equipment as the brochure – ensuring a perfect color match! 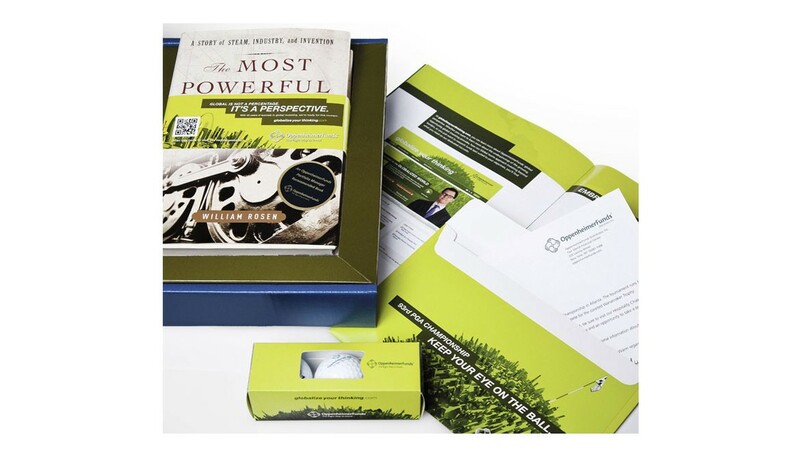 Our in-house capabilities enabled us to engineer, print, die-cut and fabricate the premium-item packaging, and fulfill and ship directly from our facility. 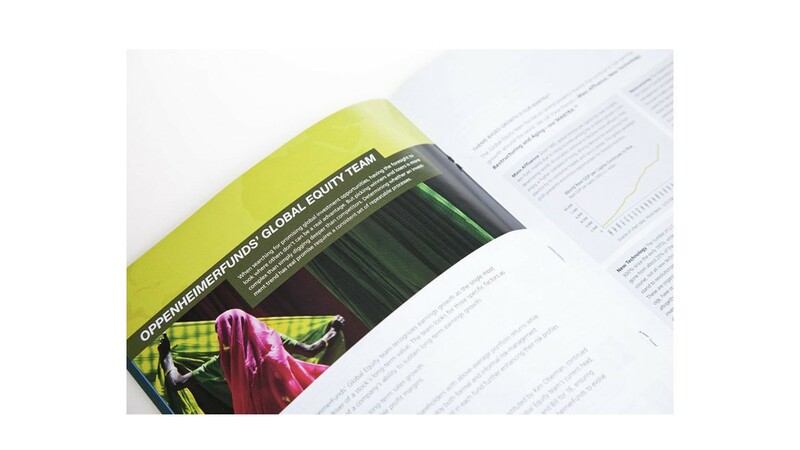 Perfect Printing helped maintain integrity of the OppenheimerFund brand by printing exact color matches throughout a range of projects.